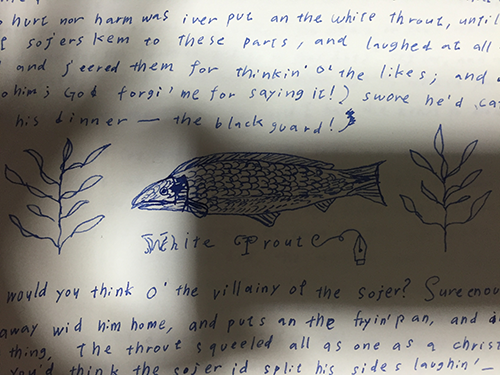 As I have mentioned before, I set up contents ‘Project’ (as my too big hobby,,) called ‘Olde Ballads Dear to My Heart‘, It’s already moved to Tumbler. And I named it, ‘Boreen Olde Ballads Dear to My Heart‘. So, a purpose of this space is, hopefully, will be my personal dictionary to me. I’ll post about ‘Olde Ballads Dear to My Heart‘ at easygoing. Please click “Project” in contents menu or Tumbler icon“ｔ” below if you’re interested in my project. 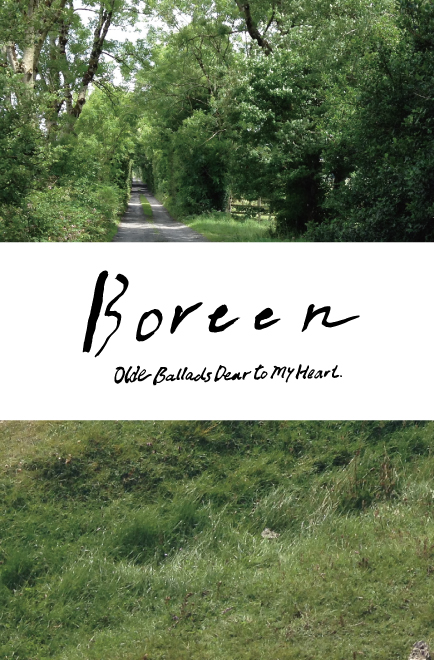 Let’s go to travel an exploration of the ‘Olde Ballads’, ramble through this ‘Boreen’!